FREE delivery to United Kingdom in 12 weeks. Composed of a perfect square and circle, Acme offers a clean-cut expression fused with human comfort. 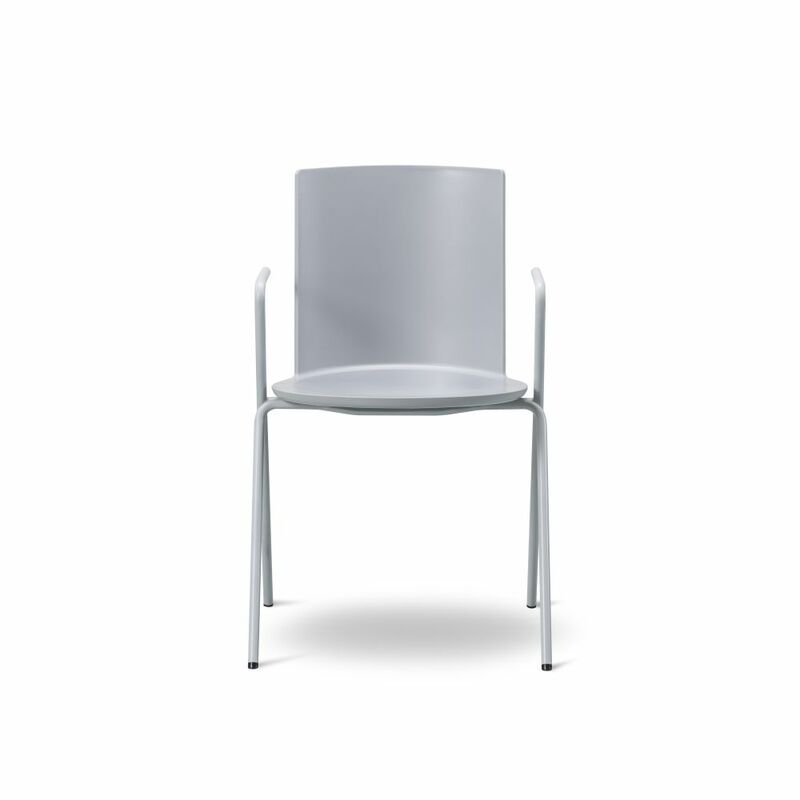 Acme is crated in high-grade polypropylene with optional seat upholstery. The consequent design gives a vibrant nudge to any interior.